Grab a free lesson in spellcrafting. I send out a NEWSLETTER to all who gravitate towards the life of magic in all its manifestations. In my monthly missives I inform on new cartomantic activities, such as courses, seminars, tarot prompts, and latest writings. Sharing and serving. It’s as simple as that. 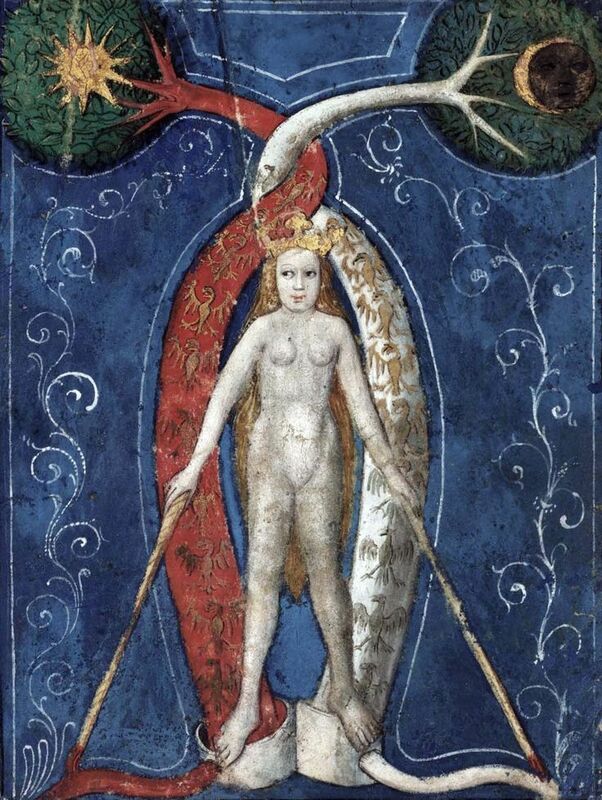 These days I’m thinking about bridges: crossing from the academic to the practice of magic, and infusing the practice of magic with some discipline and rigor. Nothing new in the latter. Just think of the Neoplatonist magicians and philosophers. I like the idea of continuing such a fine tradition. So I share and serve because there’s value in that. As a reading with the cards that makes us all smarter. As a story about the cartomancer and what she is up to. I may take my point of departure in a reflection on proverbs, aphorisms and popular, folklore sayings by reading a sequence of cards for each. 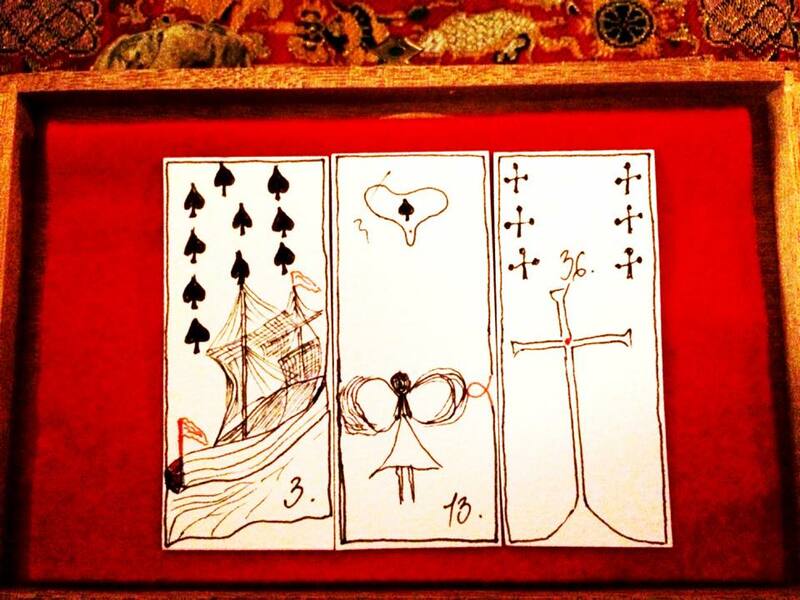 The idea is to combine universal wisdom with the specificity of personal stories, anchored in the local experience of chance encounters with cards and people. This is the topic of my third book in the series of practices of divination and magic. My offering you an idea to work with targets disciplining your focus. If you know what to focus on and how to focus on it, chances are that you will be doing more than just aiming at the target. You will be hitting it with a magical force that you will discover eclipses the impossible in your life. I think of this as my contribution to the folk practices of reading and producing spiritual texts, a way of spreading magic around, cultivating it, and learning something that’s worth the while. And then I sell. All honest work that has value has a price. I value my work. And that’s it. Where the magical arts are concerned, let’s just say that I like to honor the gods of transaction. I don’t mess with them, so they don’t mess with me. Welcome to what we all do already: sell. 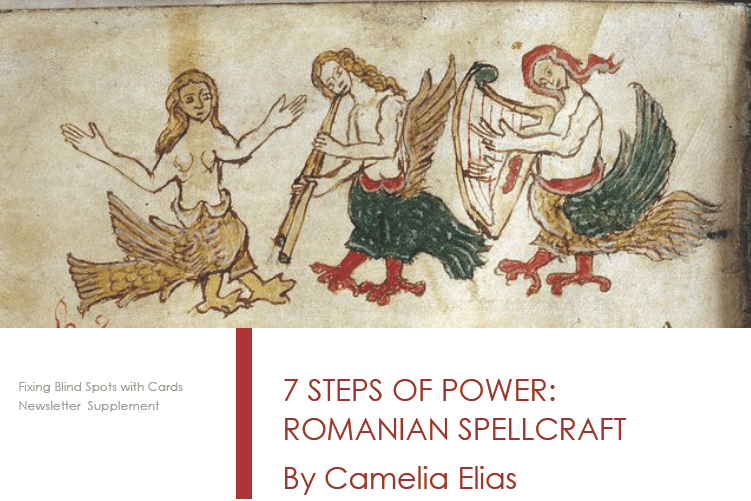 GET a FREE LESSON IN SPELLCRAFTING and a few insights into the Romanian magical folklore. I only share this with the subscribers. The file also contains a recording of me reciting 7 Romanian spells in Romanian. You can listen to it already here. Enter your email below and get a touch of magic.